Saudi Arabia on Thursday said it was creating government bodies to boost oversight of its intelligence operations, in the wake of international outrage over critic Jamal Khashoggi's murder. The kingdom has said Khashoggi was killed inside its Istanbul consulate on October 2 in a "rogue operation" led by the then deputy intelligence chief Ahmad al-Assiri and royal court advisor Saud al-Qahtani, both of whom have been sacked. King Salman subsequently ordered a restructuring of the main intelligence agency under the supervision of his son, Crown Prince Mohammed bin Salman, who has faced global criticism over the journalist's murder even though the government denies he was involved. 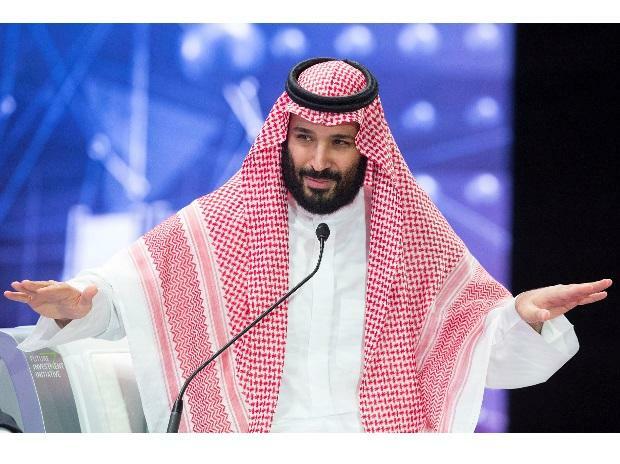 A committee headed by the prince has approved the creation of three departments to ensure intelligence operations are in line with the national security policy, international human rights law and "approved procedures", the official Saudi Press Agency said on Thursday. The intense global backlash over his killing has tarnished the prince's international reputation and left the oil-rich kingdom diplomatically weakened, analysts say. It has also cast a fresh spotlight on the Saudi-led conflict in Yemen, which is gripped by what the UN describes as the world's worst humanitarian crisis. The US Senate voted last week to end American military support for Riyadh's military campaign in Yemen, and separately held Prince Mohammed responsible for Khashoggi's killing. Earlier this week, Saudi Arabia slammed the Senate resolutions as "blatant interference", warning that the move could have repercussions on its strategic ties with Washington.